God is doing a work in this world since creation and He won’t be stopping now. God wants us returned to Him so we can spend eternity with Him. As He’s working with us, He is shining His light on us so that we will know it’s Him. Our inability to hear Him is based on our determination to keep pride in our lives. 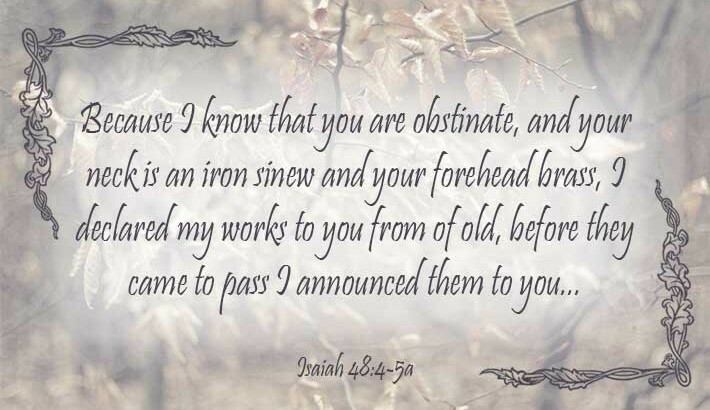 In Isaiah 48:4-5, God is saying that He knew His people would be stubborn and difficult and only hear what they wanted to hear. It didn’t throw Him off, or make Him give up, though. Instead, He planned for it. He knew that prideful nature of our hearts and our minds and He made sure to tell us about Himself and what He would do so we’d know it was Him. Jesus, the Messiah and Savior of the World could have come without announcement and He still could have died for our sins. But, by having prophecy that came before we could see that God had a plan. We couldn’t say anything about the wisdom of the Greeks and the power of the Romans and the piety of the Jews combined to make Him. No, we could see that God had a plan from the beginning and that He was working it out to bring salvation to His beloved and lost children. The temptation in these situations is to take the credit to our choices, or our lifestyle. Today, not many of us worship idols the way they would have been in Isaiah’s day (referring mostly to the Western Hemisphere, here. There are still many idolatrous religions in the world, but not many are predominate in the United States). Instead, we try to take the credit for ourselves straight up. We say it’s because I’ve worked so hard for so long, or it’s my money that bought it or my connections in the world. All these things disappoint and lie, because it wasn’t any of them to begin with. 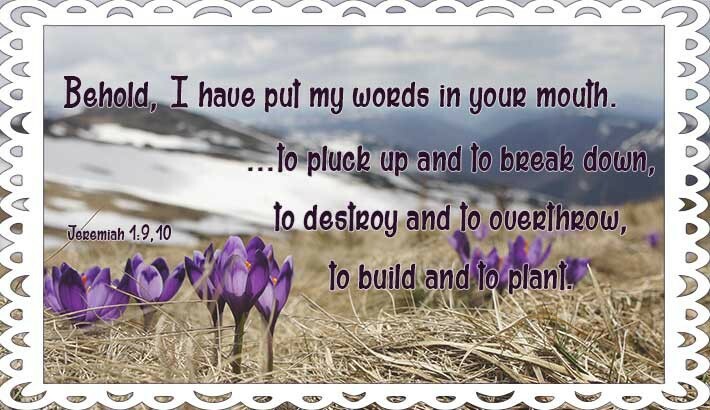 God’s promises to us in His Word and true and real. He tells us about Himself and what’s He doing so that when we see promises fulfilled in our lives we can be sure to honor Him and recognize Him. 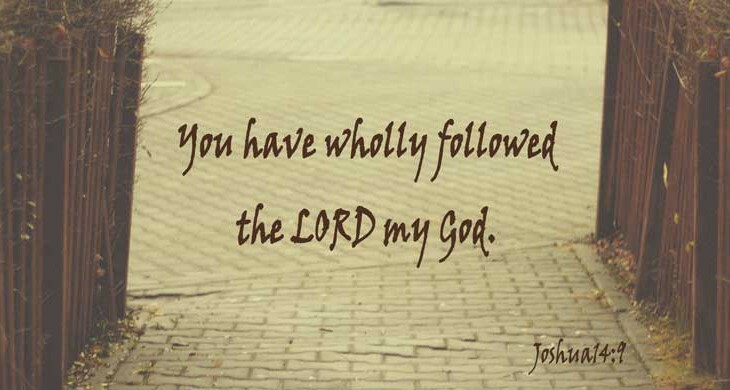 God wants us to know Him and He is actively working for us to hear Him. 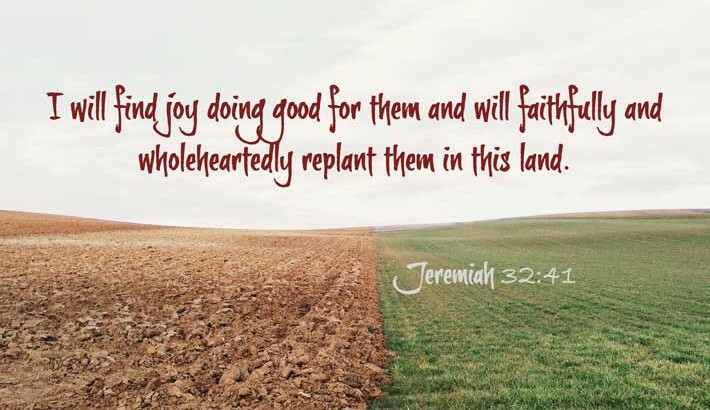 I will find joy doing good for them and will faithfully and wholeheartedly replant them in this land. I love places in the scripture where we see the joy and love that God has for us. It’s so easy to get caught up in “being good” or theological truths and miss the personality that is behind it all. 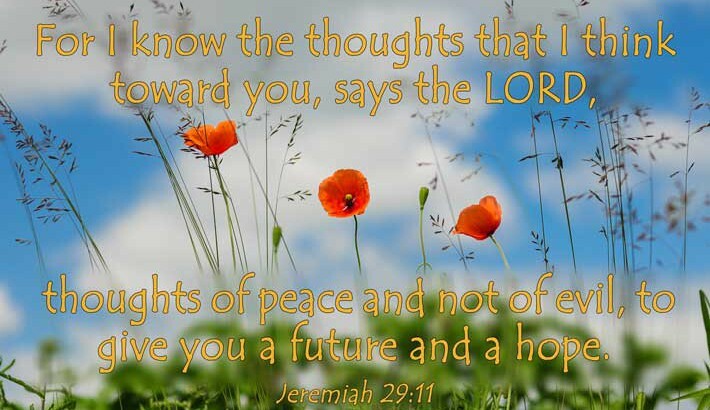 In Jeremiah 32:41 God tell us that he finds joy in doing good. Chastisement comes because He loves us (Proverbs 3:11-12) and wants us to understand how to be more like Him (Hebrews 12:6). What He finds joy in, though, is doing good for us.